This white speed shape – white car shape gives you a white base coat or white test panel to show off your work. Great with pearls and candies. White Speed Shape – Car Shape for Spray outs. Gives you a white base coat for your experimental spray outs. Heavy duty Solvent Resistant Paint Spray out White Speed shape. This one comes in white and has a tab for hanging. 10 Inches Long. 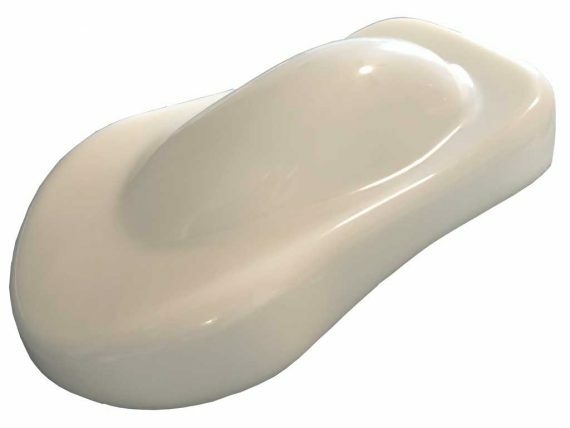 White Speed Shape – Car Shape For Spray Outs. The most heavy duty paint test shapes on the market. Why waste time and money spraying out you entire vehicle without having a visual idea of what your custom paint job will look like first? Use these white Speed Shapes/car shapes to spray a test panel. Try different paint combinations and just generally experiment with our products. 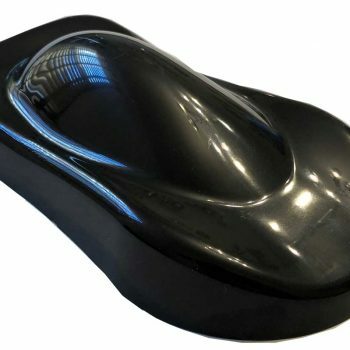 Both the black and white Speed Shapes or car shapes can be used under any of our products. Try them with Ghost Pearls, Candy Pearls, Chameleon Pearls, Metal Flakes and even the Thermochromic pigments. Find out how many coats of glow pigment gives you the right amount of glow for your paint job. Spray them out on a white Speed Shape/car shape first.